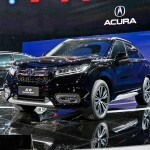 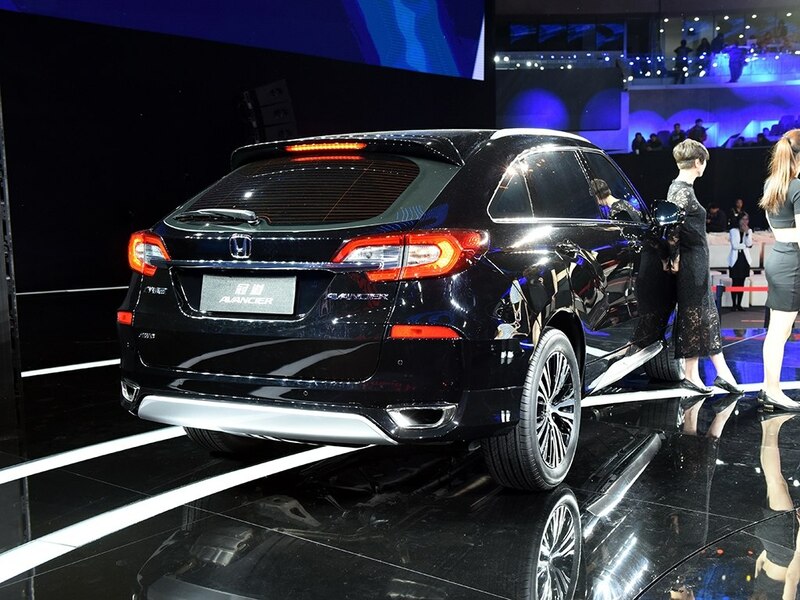 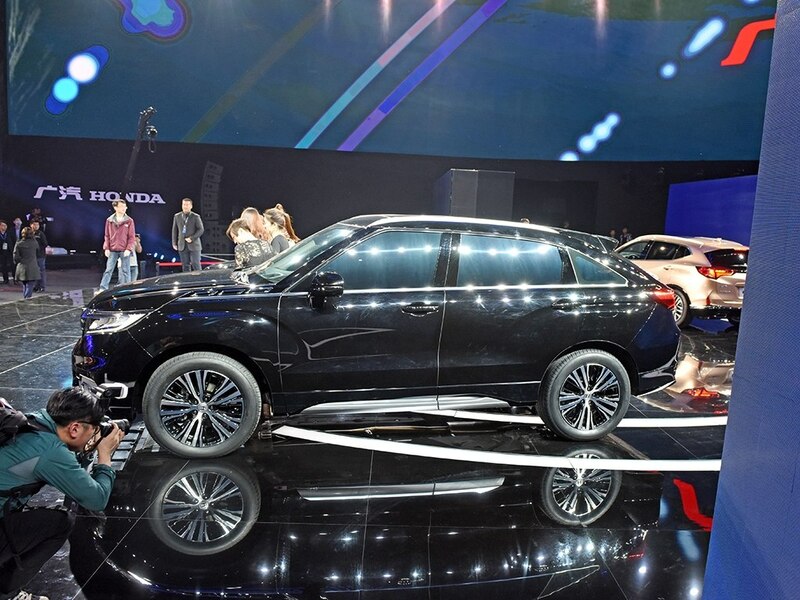 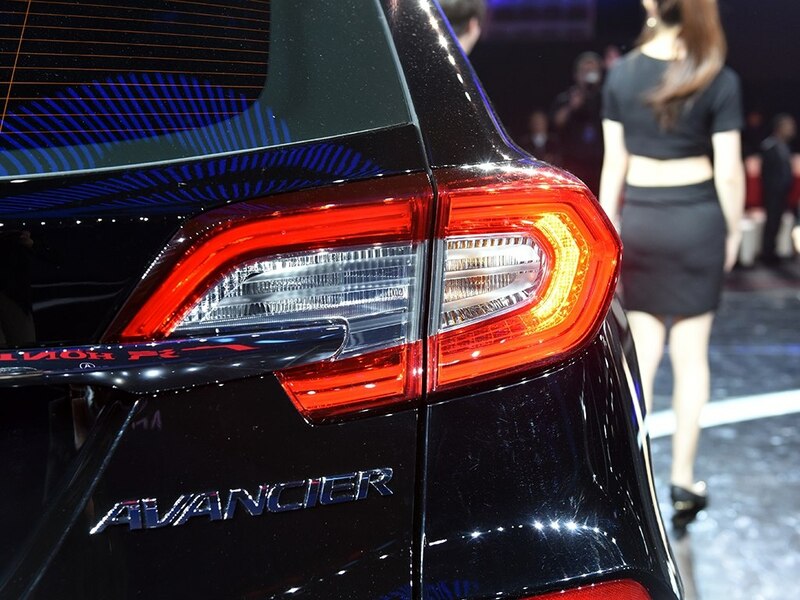 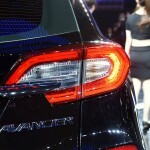 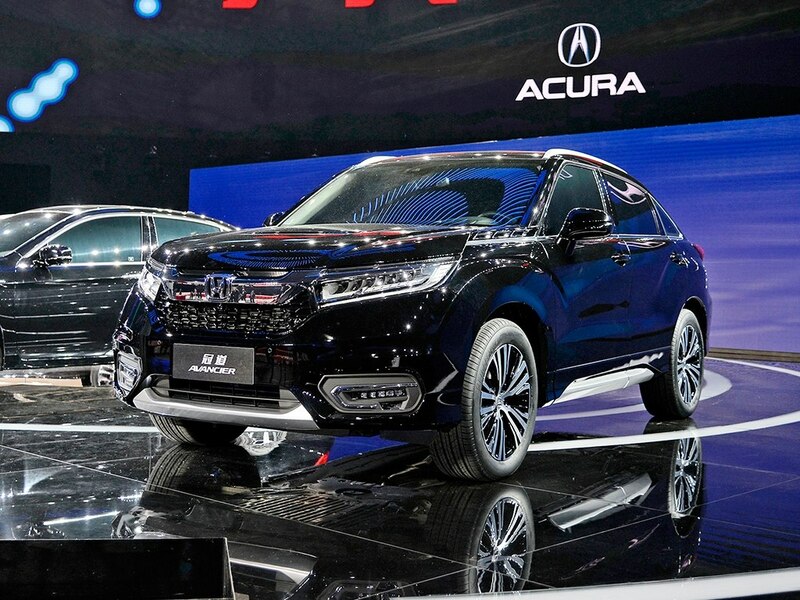 The 2016 Beijing Auto Show has opened its gates today, with Honda presenting its latest flagship Avancier, the topper completing the carmaker`s SUV lineup in China. 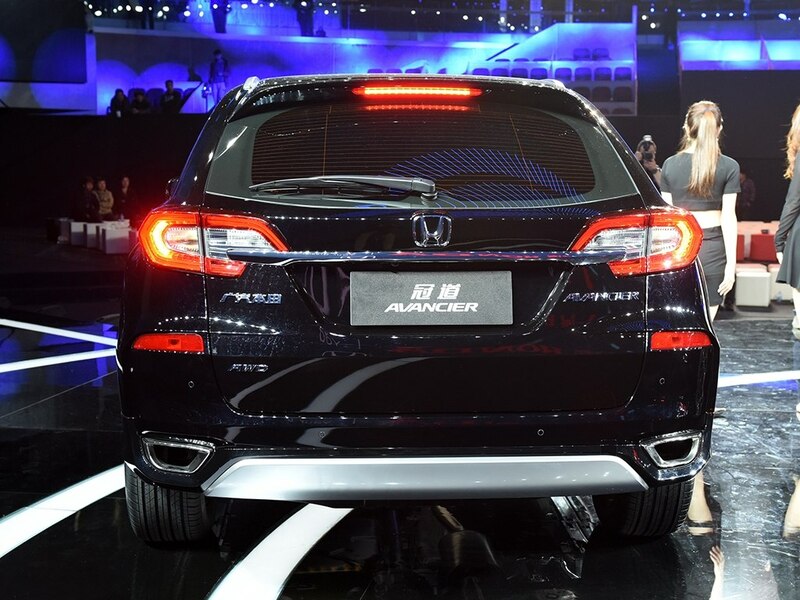 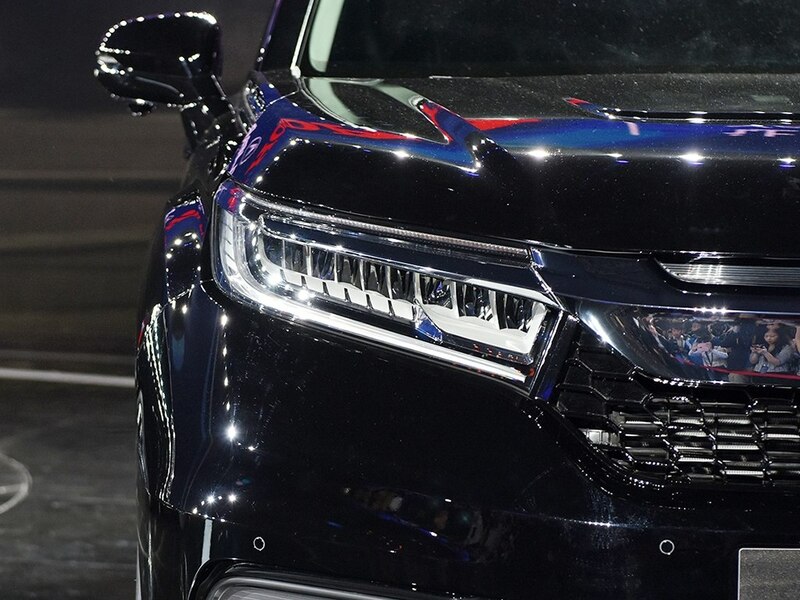 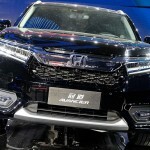 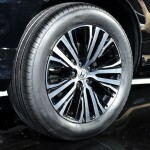 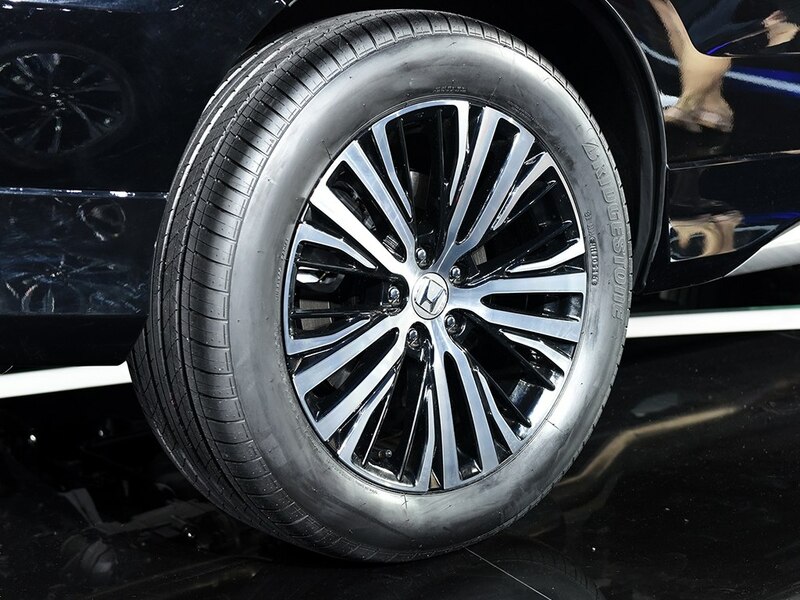 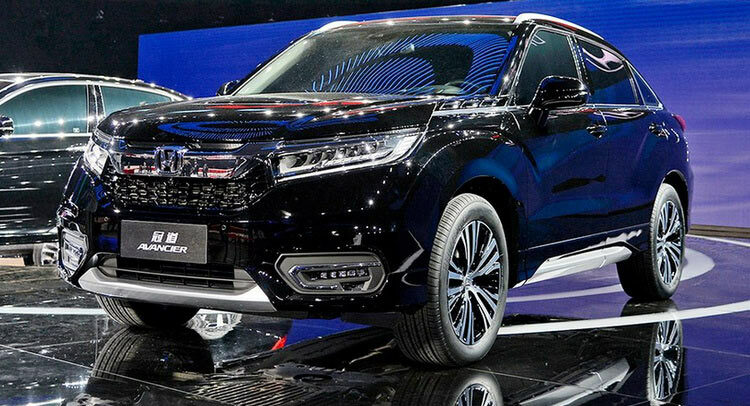 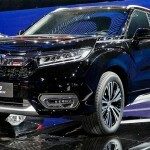 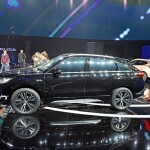 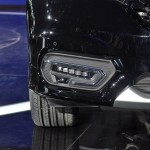 The top of the line Honda Avancier SUV will stand side-by-side the CR-V and the HR-V SUVs in China, with the first one to be sold by Dongfeng Honda and the latter one going under the Donfgeng & Vezel by Guangqi Honda. 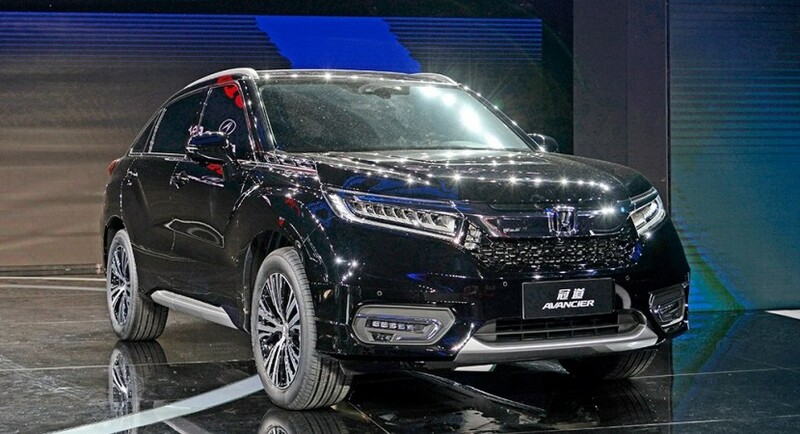 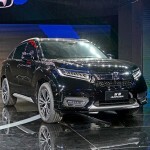 The Honda Avancier is based on the last year`s Concept D SUV and has been designed to satisfy its fancy clientele in China. 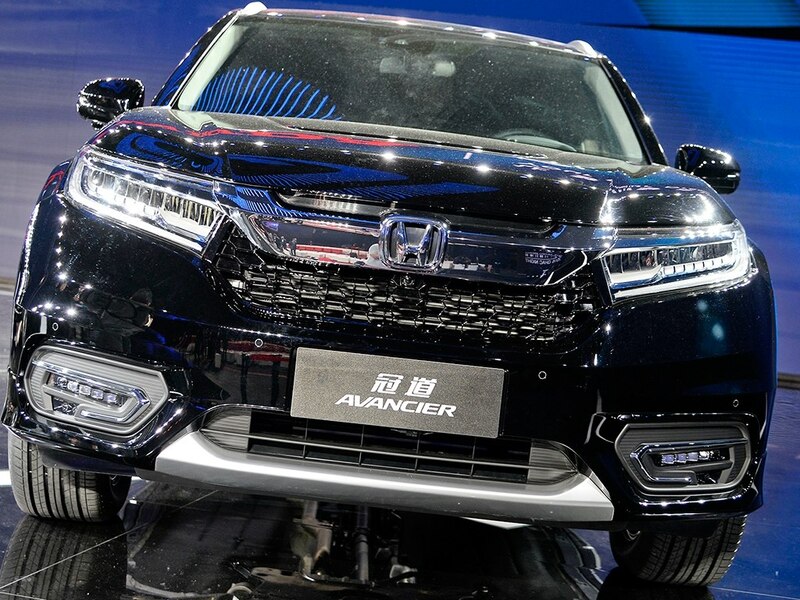 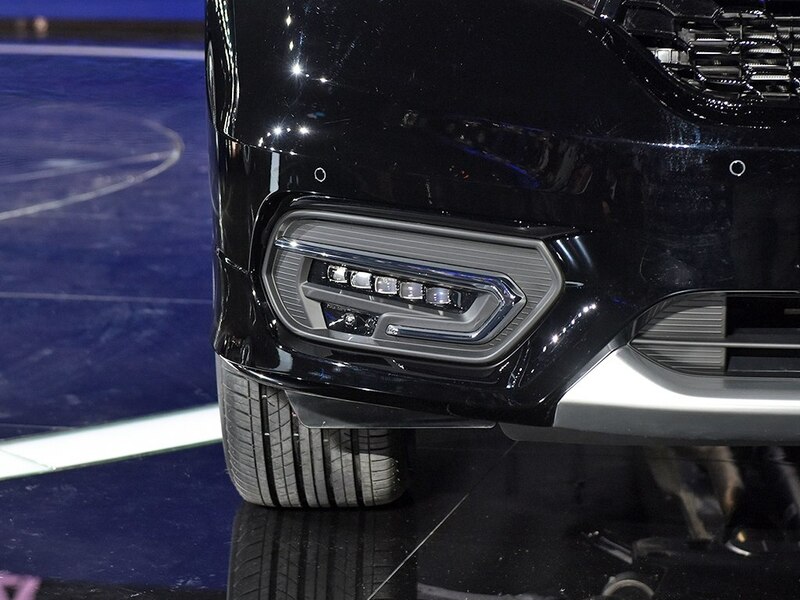 In terms of visuals, the all-new Avancier SUV is standing out from its lineup with chrome front grille incorporating LED headlamps, along with roof rails, sloping roofline with wrap-around taillights, all contributing to a much sportier look and personality. 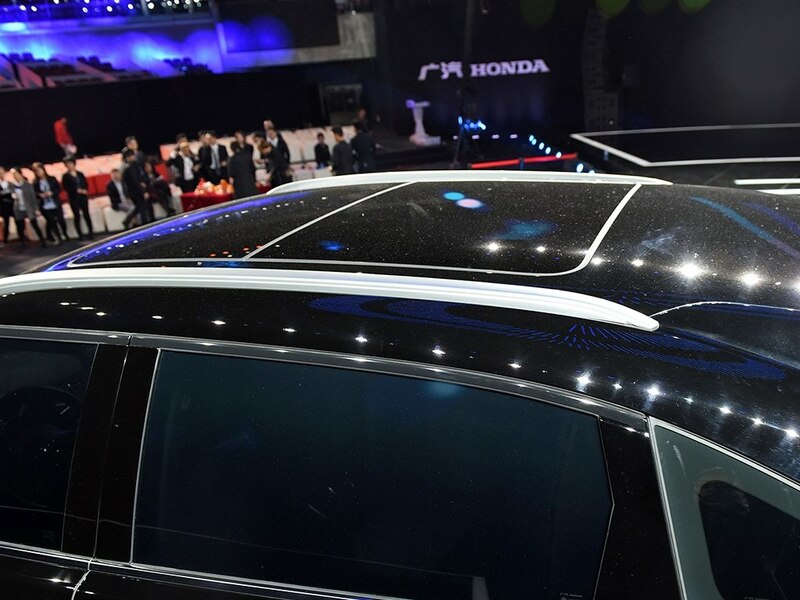 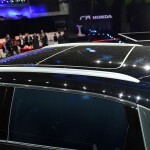 Inside, the cabin of the Honda Avancier is yet to be announced in details, but the SUV is rumored to come with the latest technological advancements, the interior also wrapping high-end materials with luxurious trims. 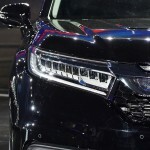 In the engine department, the new topper from Honda packs a 2.0-liter VTEC turbocharged petrol burner with a nine-speed automatic gearbox, followed by a 2.4-liter naturally aspirated petrol mill in the entry-level variant, this one here being hooked to a CVT or a six-speed manual transmission. 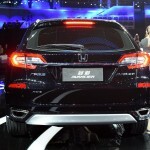 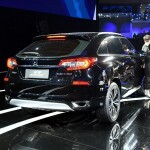 As expected, a plug-in hybrid version will also follow later on. 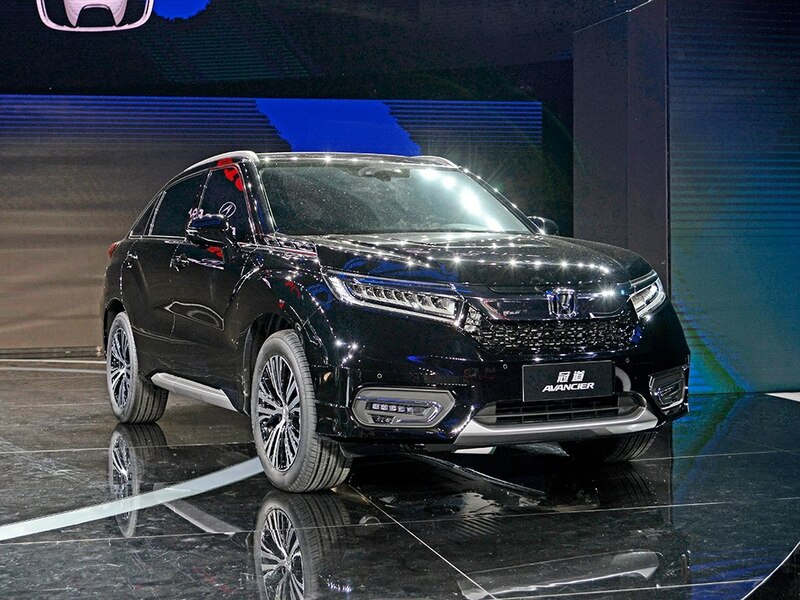 The full performance details and pricing tags will be revealed prior to the SUV`s debut on the Chinese market towards the third quarter, the model competing against the new Nissan Murano or Ford Edge.